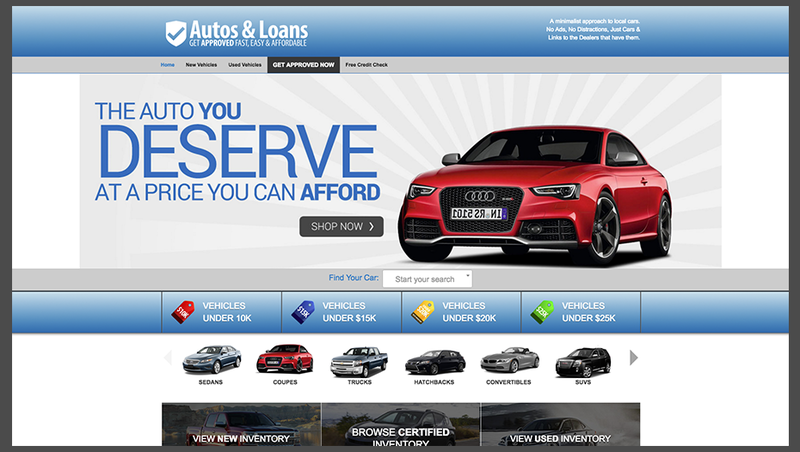 Classified car listing ads have become an increasingly important marketing platform for dealers. With so many various classified listing sites, so many vehicles to post, and so little time, the task of maintaining a strong presence on any given classified site, let alone of all them, can be extremely daunting and prohibitively expensive. Over 300 car dealers are now listing on our owned and operated classified syndication network to help them maximize their online exposure while simultaneously saving themselves time, money, and hassle. Our car syndication allows dealers to upload multiple vehicle ads to multiple listing sites through one easy to use platform. 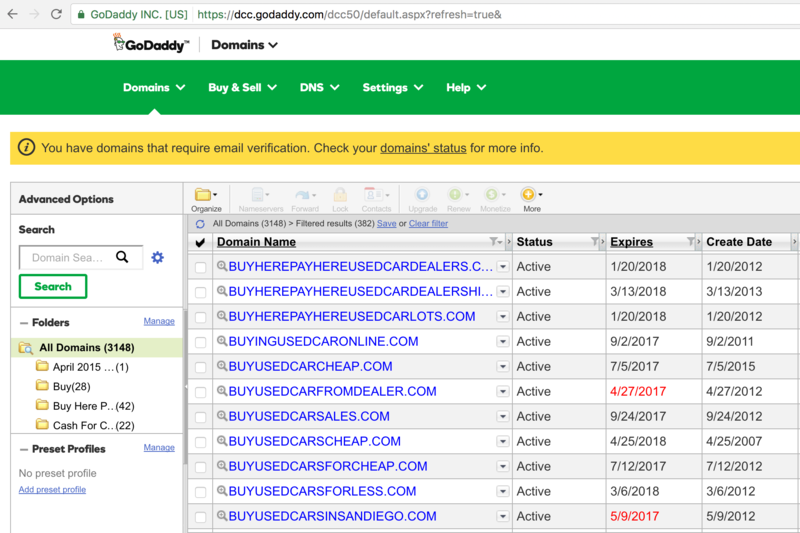 This process makes it easier than ever for dealers to advertise their inventory to a much larger audience of real humans and not bot traffic, drive leads, and generate sales, making our car syndication net an invaluable resource for dealers everywhere. 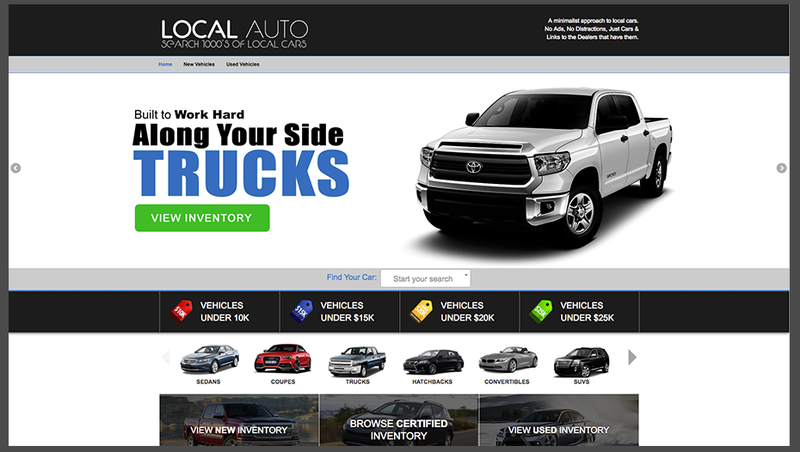 Posting countless vehicle ads to dozens of listing sites can be extremely time consuming and expensive. Efficiency in marketing is as important as effective marketing. 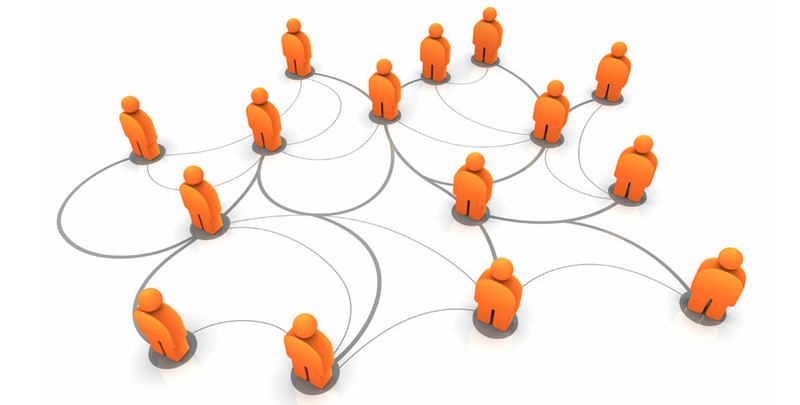 Car syndication is an easy and straightforward solution to this common dealer problem, as it allows dealers to simultaneously post their vehicles to multiple sites and increase visibility multi-fold. Car syndication streamlines the listing process and enables dealers to post more inventory to more sites in less time and with less effort than ever before. By listing their inventory on countless classified sites dealers greatly increase their online visibility, expand their market reach, make more impressions, create more traffic, and ultimately drive more sales. 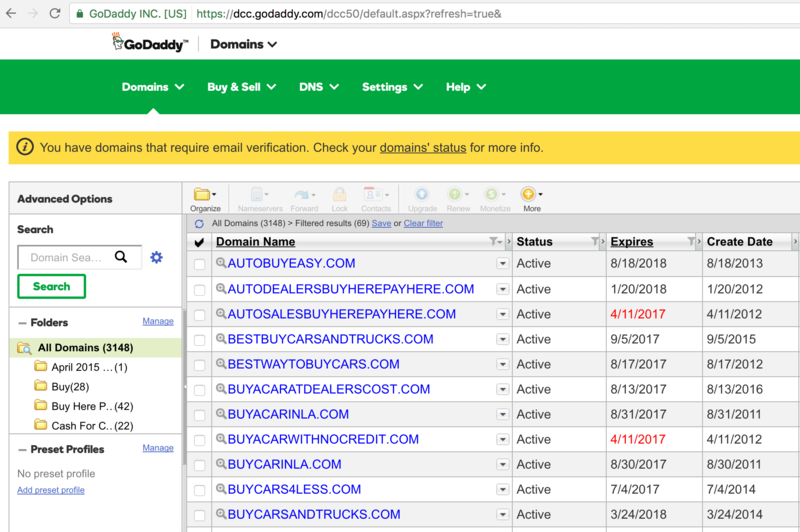 Car syndication provides dealers with a single location from which to manage, maintain, and distribute their posts to multiple listing sites. This results in more posts for more vehicles on a wider variety of listing sites, significantly improving dealer advertising and marketing efforts. Working to increase the exposure of your advertisements can have a significant impact on your dealership’s bottom line. 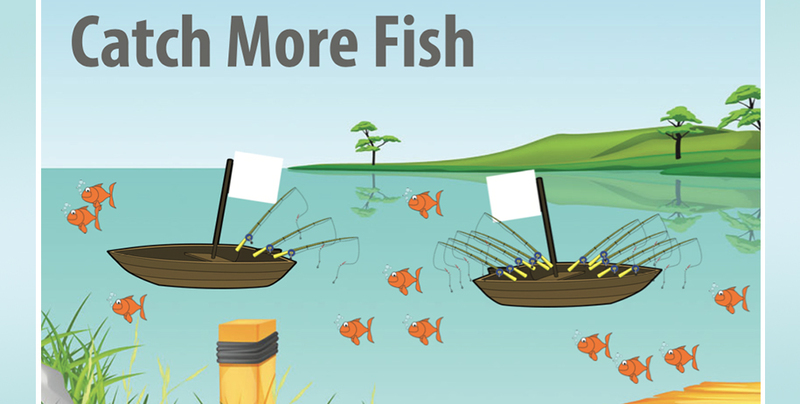 More exposure means more opportunities to make sales and expand market reach. Car syndication also help dealers update posts more regularly, ensuring that the newest inventory is always available to consumers and that once a vehicle is sold all associated listings are removed from classified sites. 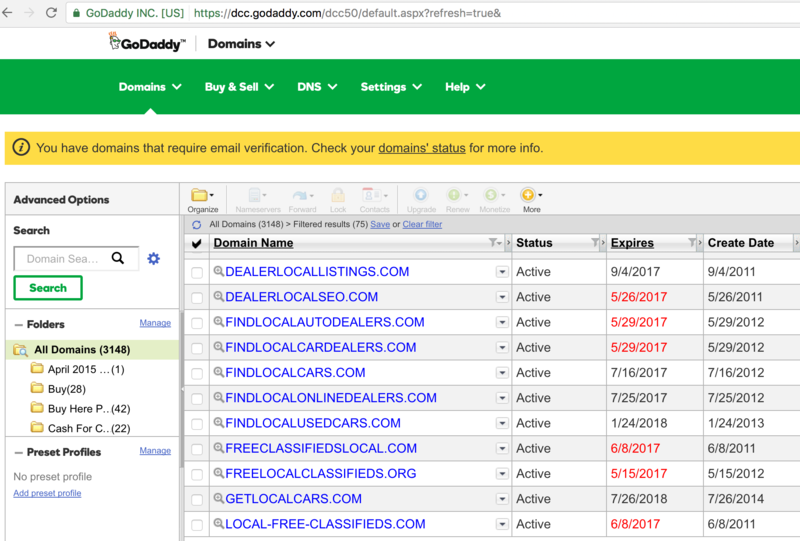 Providing classified listing sites with the most up-to-date inventory information will help improve consumer satisfaction, drive qualified traffic to your dealer’s site, and result in greater profits. Classified sites offer dealers free access to thousands of prospective buyers, making it a budget friendly solution for advertising inventory, increasing market reach, and creating more impressions. Dealers attempting to increase online traffic and drive sales can utilize car syndication to reach the greatest number of potential customers in as little time as possible and experience incredible results. Overall, car syndication allows for decreased expenditure, increased efficiency, expanded market reach, and higher sales, making it one of the most valuable marketing tools available. Car syndication can be used to promote new, used, and certified cars across various classified sites and on a dealer’s social media pages. 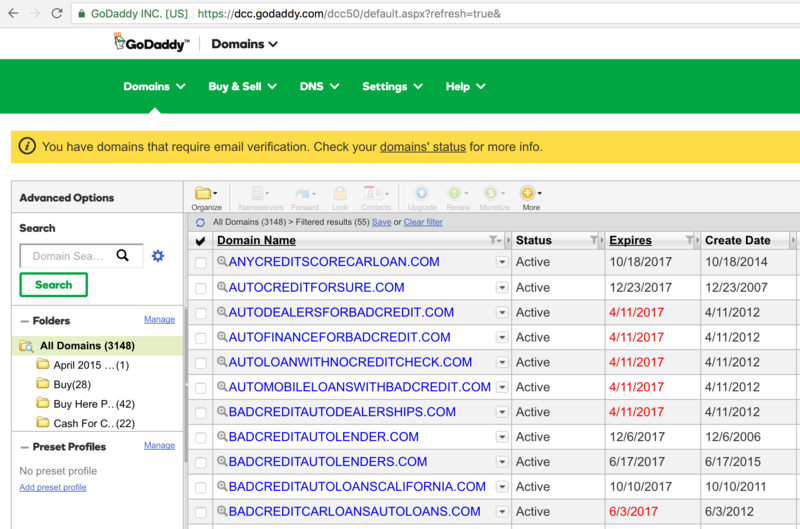 Through car syndication dealers can also maintain updated inventory listings across the web, ensuring the most up-to-date vehicle information is available to prospective customers. By using car syndication software your dealership can experience exponential online growth, increased brand awareness, and improved SERP rankings. By placing relevant content, product information, and promotional deals on multiple websites and social media pages dealers will reach more prospective customers faster and with better results. 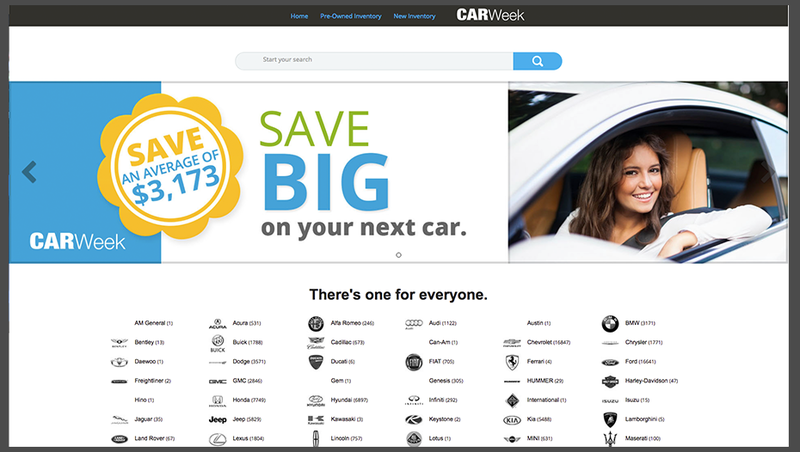 Car syndication helps place content in front of new audiences, build brand recognition, and grow a site’s traffic. Search engines do not penalize sites for using syndicated content, rather this content helps dealer marketing efforts by creating more search engine approved inbound links, improving market reach, and increasing search engine visibility. 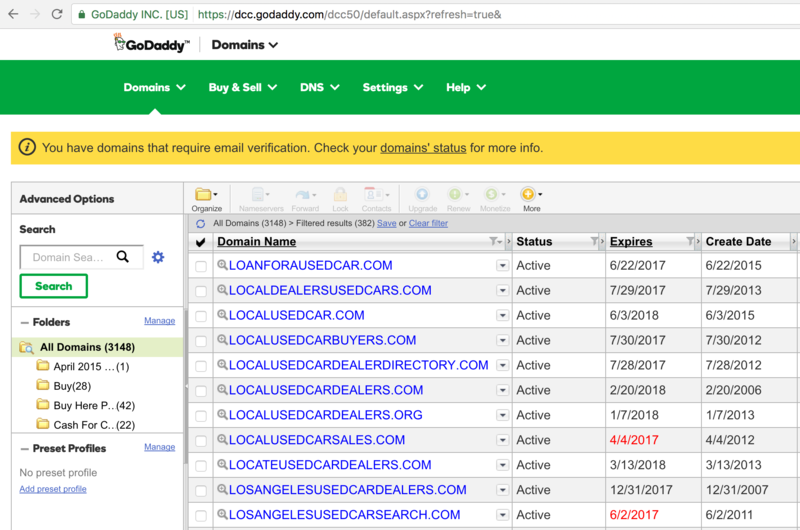 Whether you’re looking to generate more traffic for your site, increase brand visibility, or communicate with prospective customers more effectively, car syndication is a great way to grow and develop your dealer’s SEO. Overall, car syndication drives exposure across numerous online platforms, and generates new traffic in a cost effective and highly efficient manner. 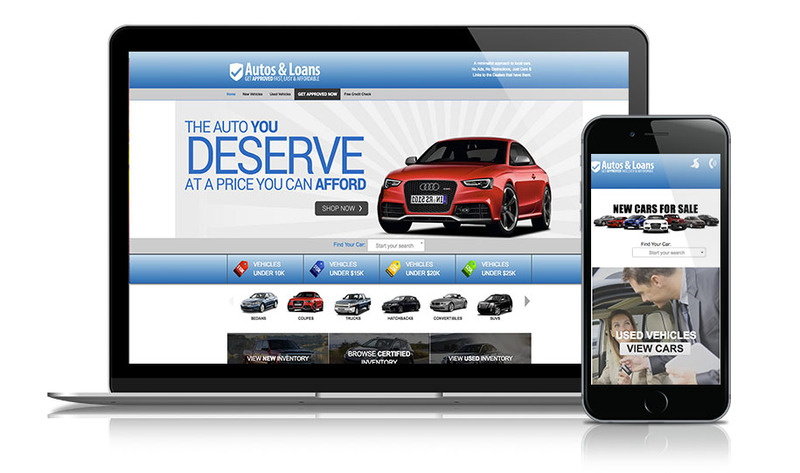 As more and more consumers begin the search for their next car online classified ads have become an increasingly important marketing platform for dealers. With so many various classified listing sites, so many vehicles to post, and so little time the task of maintaining a strong presence on any given classified site, let alone of all them, can be extremely daunting. Dealers today are now relying on car syndication to help them maximize their online exposure while simultaneously saving themselves time, money, and hassle. 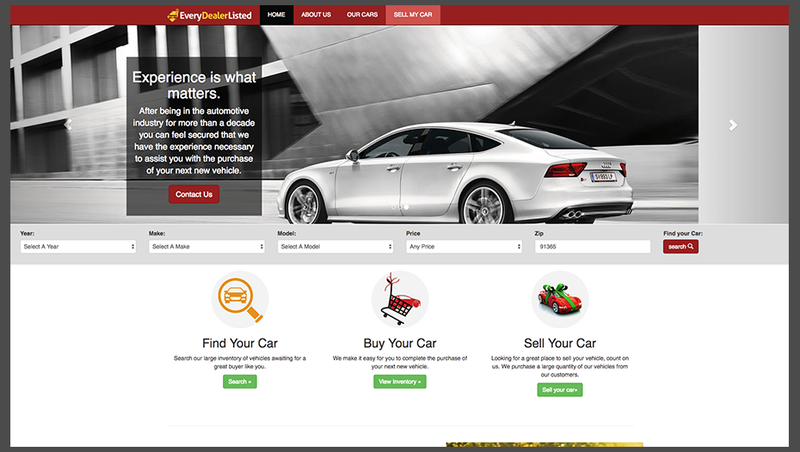 Car syndication allows dealers to upload multiple vehicle ads to multiple listing sites through one easy to use platform. 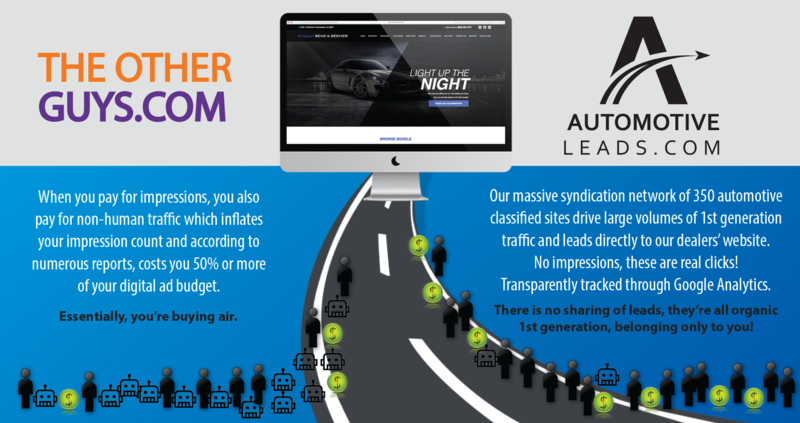 This process makes it easier than ever for dealers to advertise their inventory, drive leads, and generate sales, making car syndication an invaluable resource for dealers everywhere. 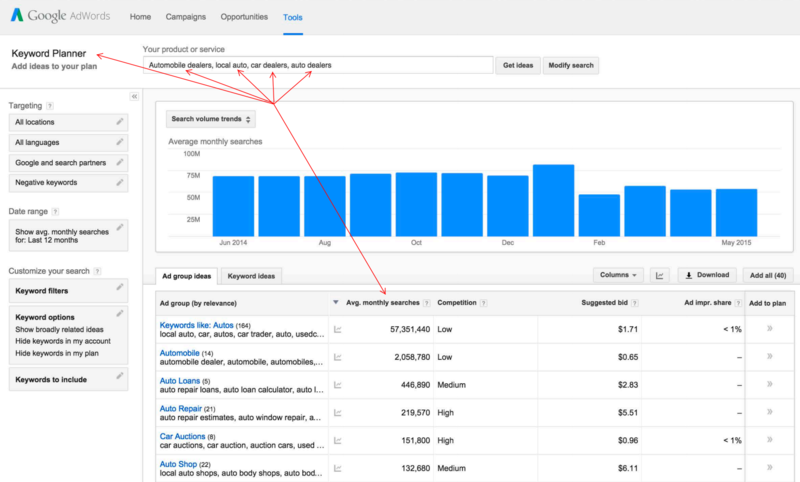 Using a car syndication system helps minimize the time and effort it takes to publish content to other sites, blogs, and social media pages. The process of updating and maintaining information used to be both costly and time consuming. Today car syndication instantly distributes content to a variety of channels at a relatively low cost and with relatively little effort, ensuring that information is always up-to-date and fresh content is posted on a consistent basis. Syndicating website content is a great way to build brand authority, improve SEO through link building, and reach larger target audiences. By offering one powerful dashboard through which to manage and distribute content, car syndication software serves as an invaluable resource for dealers looking to improve their bottom line.